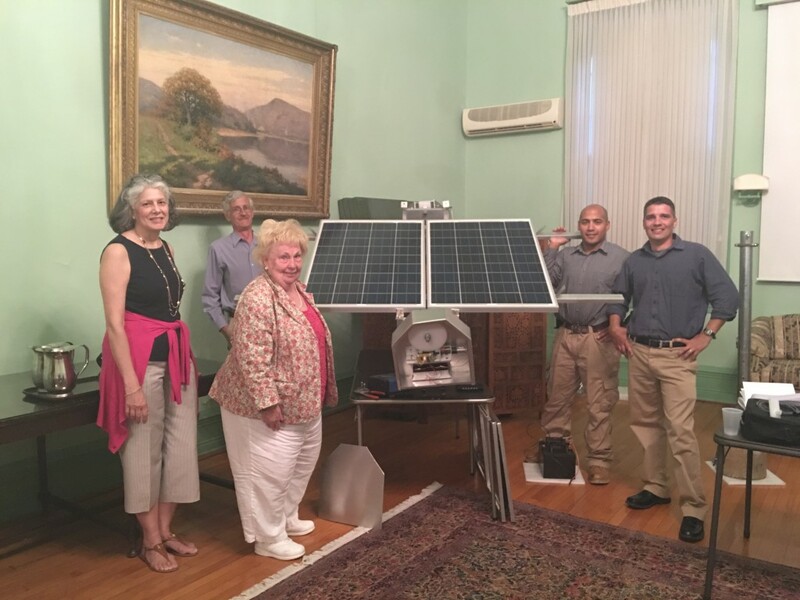 Photo from a recent talk by Robert Loven on Solar Energy at the Century Club. 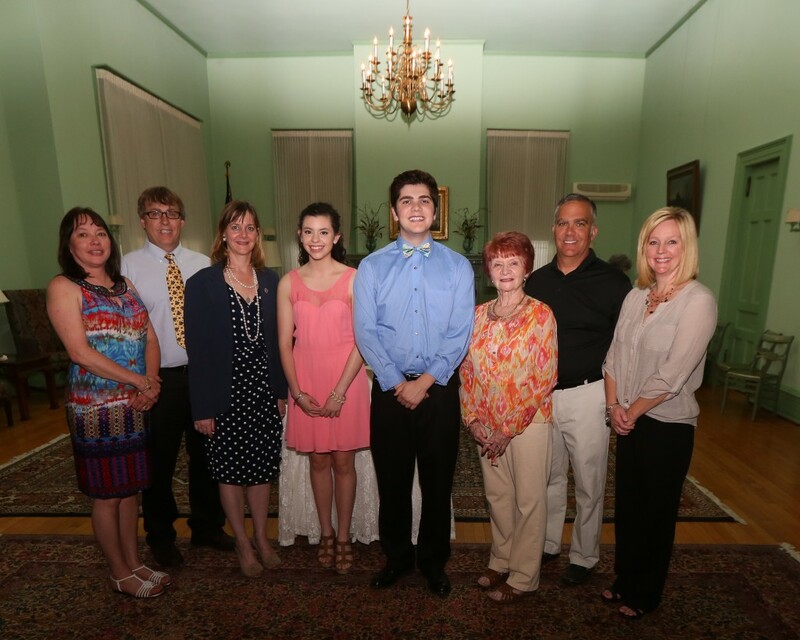 Left to right, Catherine Chamoni, Century Club; James Loven; Maureen Pesavento, Programming Chair, Century Club; Noel Sequi; and Robert Loven. James Loven has been named inventor or co-inventor of four US Patents and in 2013 began a collaboration with his son Robert to develop Sustainable Energy Management Systems, LLC. James, Robert and Noel are Partners in this venture. Taken at the 2016 Century Club Annual Dinner. Photo by Julie Jordan. 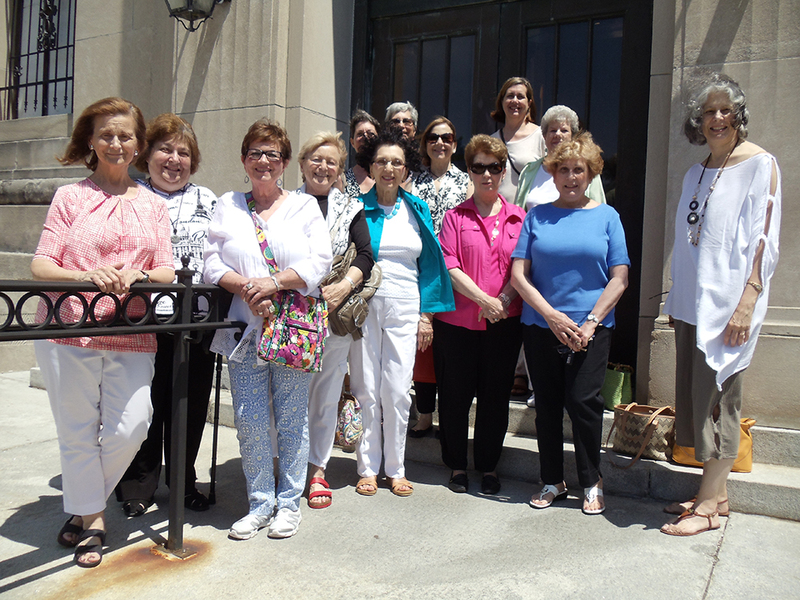 From the guided tour at the Everhart Museum of the following exhibits: “Between the Covers: Altered Books in Contemporary Art” and “Some Enchanted Land: The Paintings of John Willard Raught” and the permanent Ethnographic Collections, June 2, 2016. 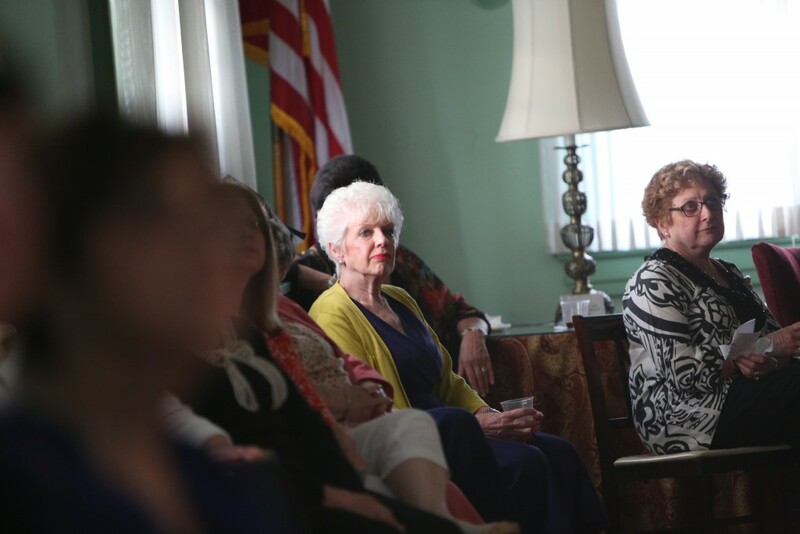 Maureen Pesavento, President 1998-2000; Leni Piasky, President 2007-2009; Dorothy Bosley, President 2011-2013 and 2014-2015; Renee Arledge, President 2015-2016; Geri Salico, President 2004-2006 and 2013-2014; Pat Zeszotarski, President 2002-2004. 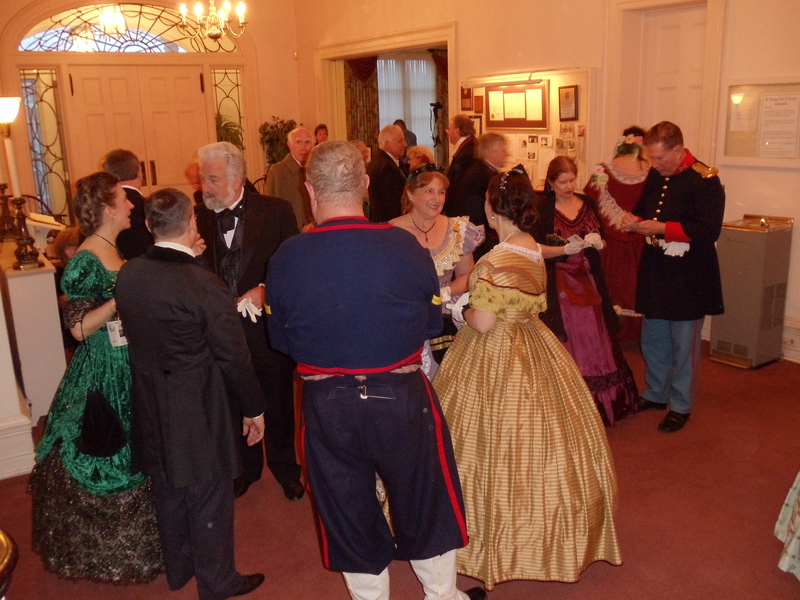 Taken at the 2016 Civil War Ball event. 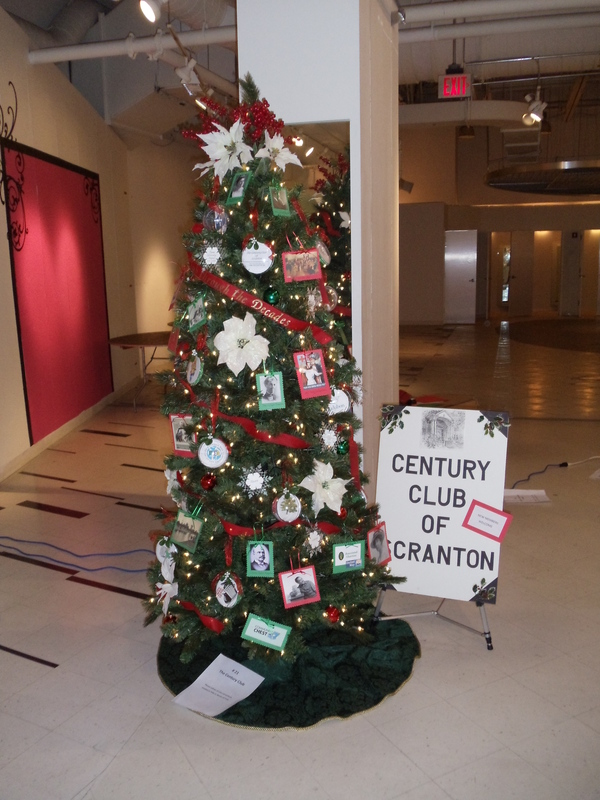 Renee Arledge, President of The Century Club of Scranton. 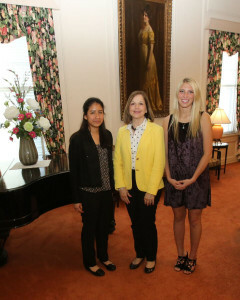 presents a check to Rachel Drazdowski of The Scranton Area Foundation for Women in Philanthropy. 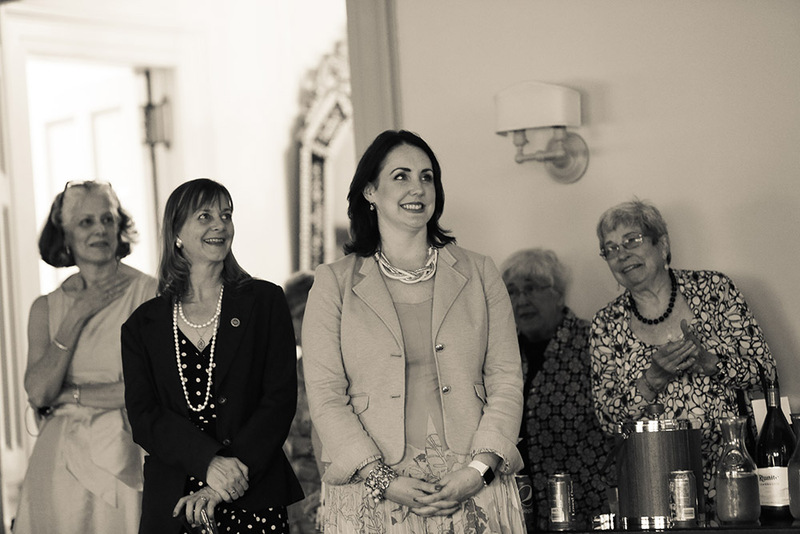 The money was raised at The Century Club’s 105th Birthday Bash in February. 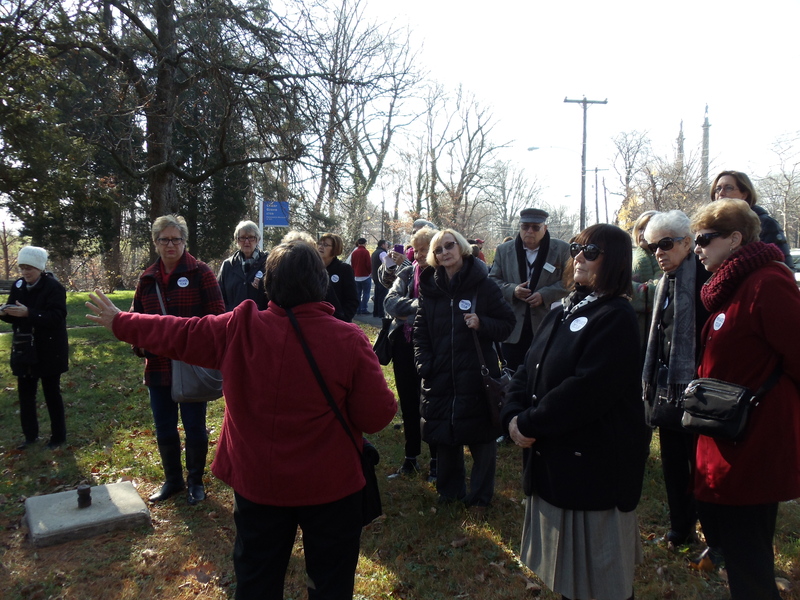 From the 2015 Members Trip to the Philadelphia Museum of Art and the Fairmont Homes. 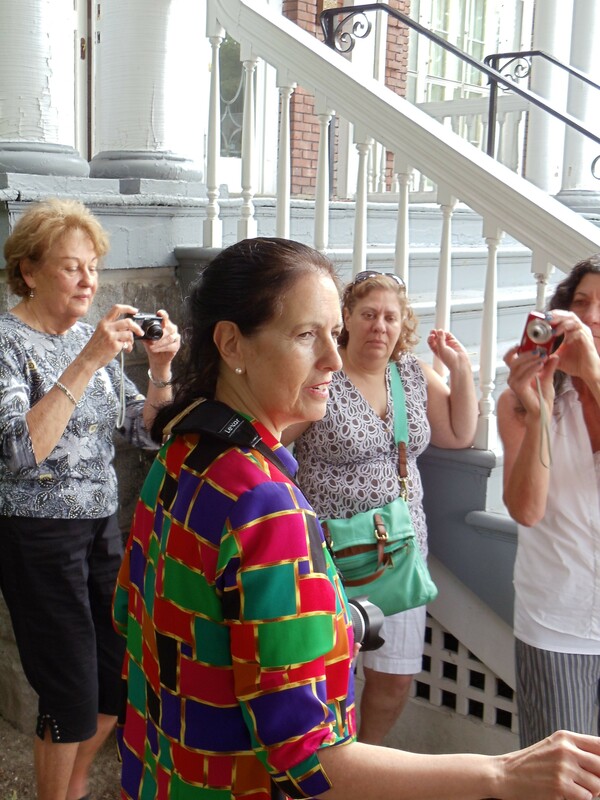 Sally Weiner Grotta gave a photography class at the Century Club of Scranton in 2015. 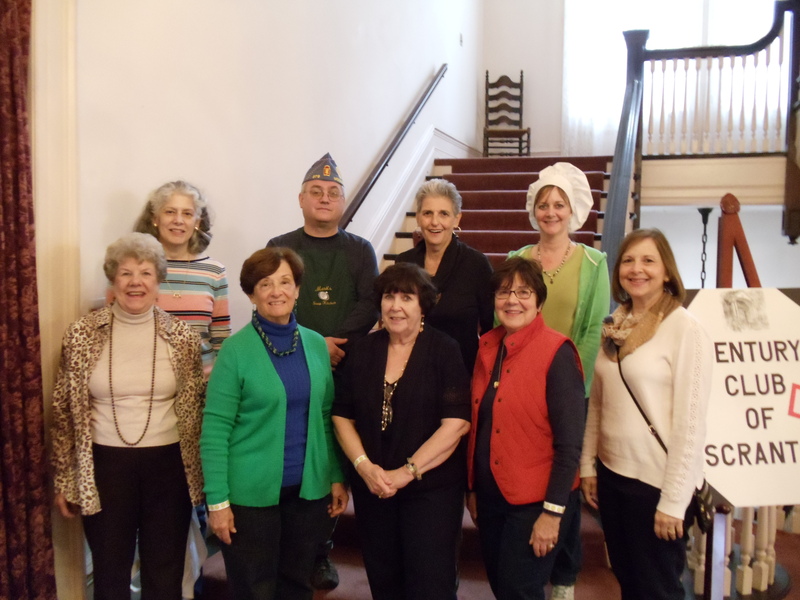 The 2015 Chili Cook-Off Committee. 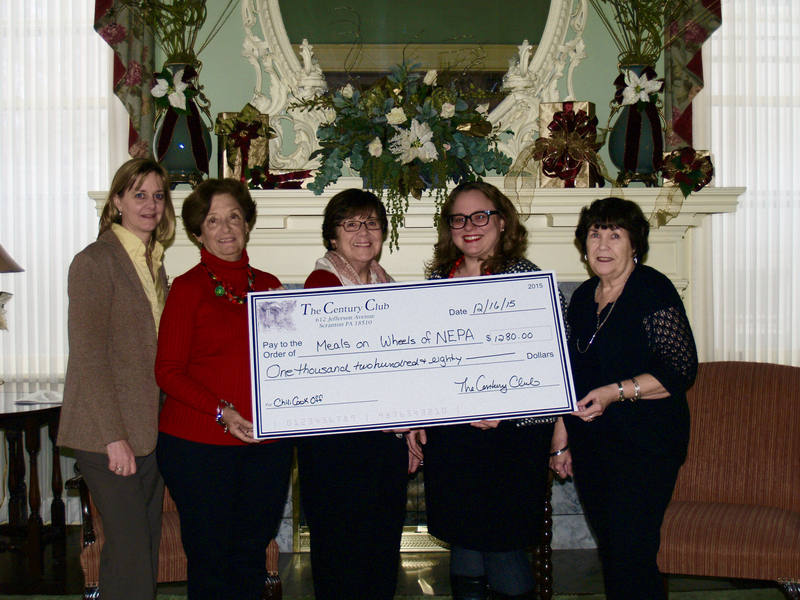 The Century Club of Scranton presents a check to Meals on Wheels. 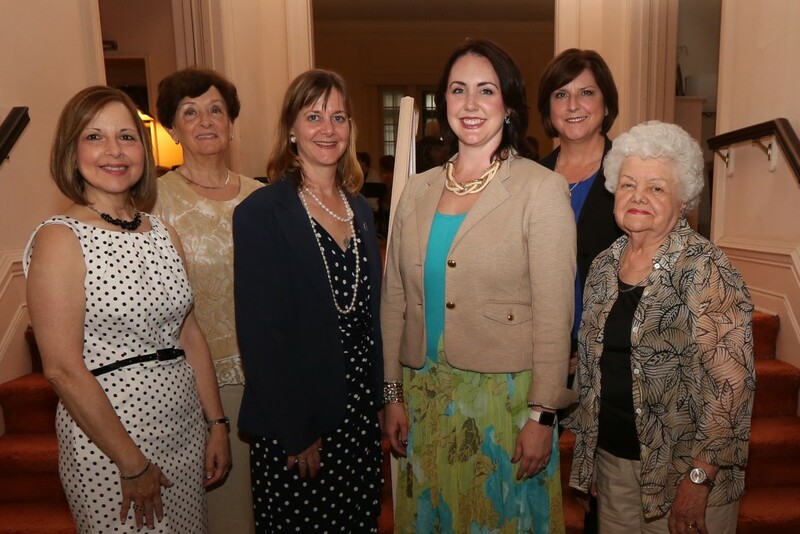 From left to right: Renee Arledge, President; Carm Gregory, Treasurer; Ann Yanisko; Kristin Kostin, Executive Director of Meals on Wheels; and Pat Hansen. 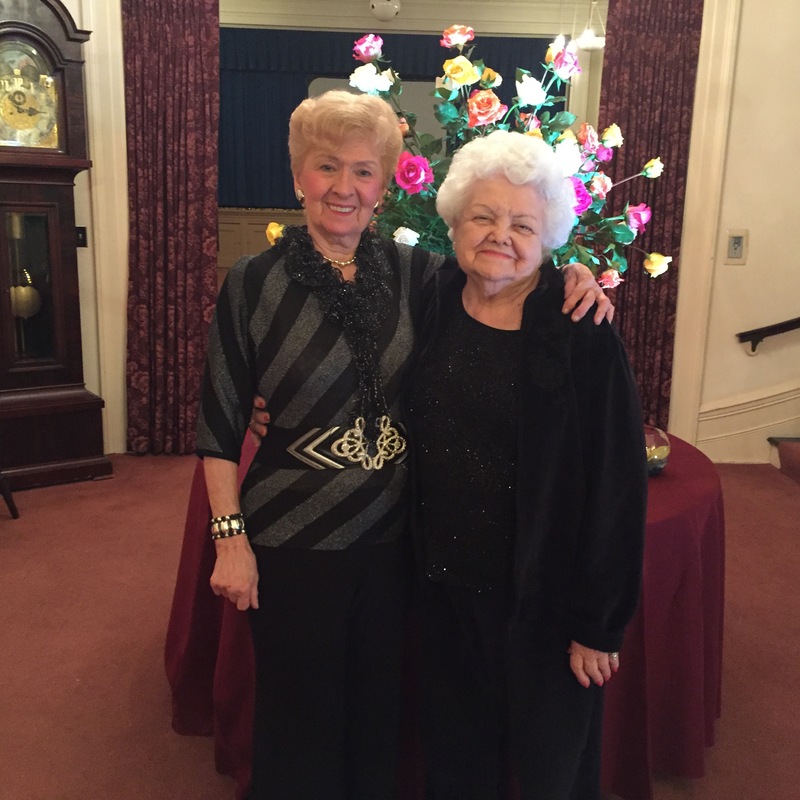 Members Loretta Orlando and Ann Kepic at the 105th Gala for the Club. 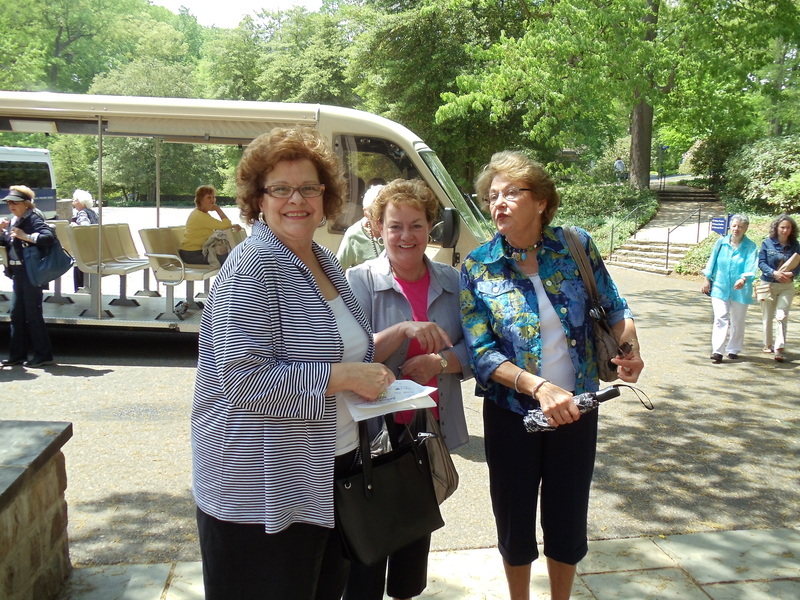 A photo from the 2014 members trip to Winterthur Garden. 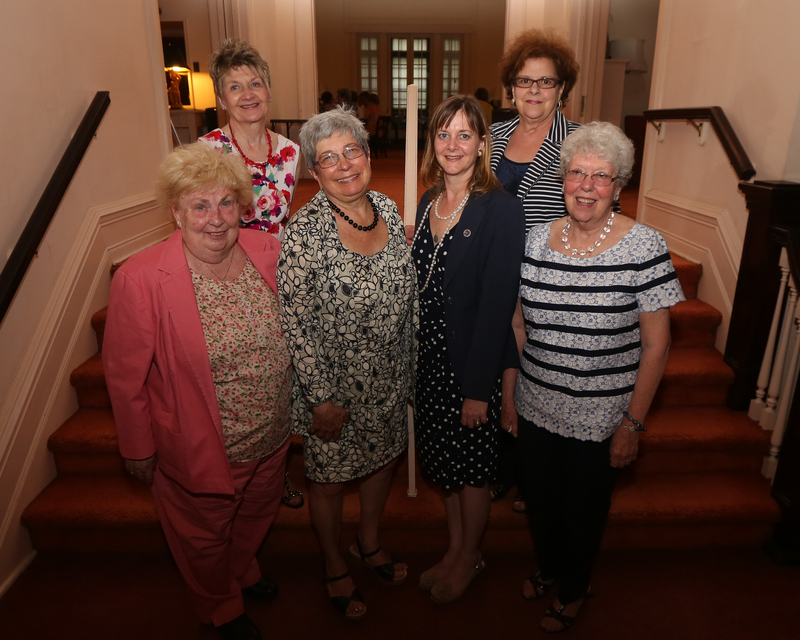 The committee for the 100th Anniversary of the Building. 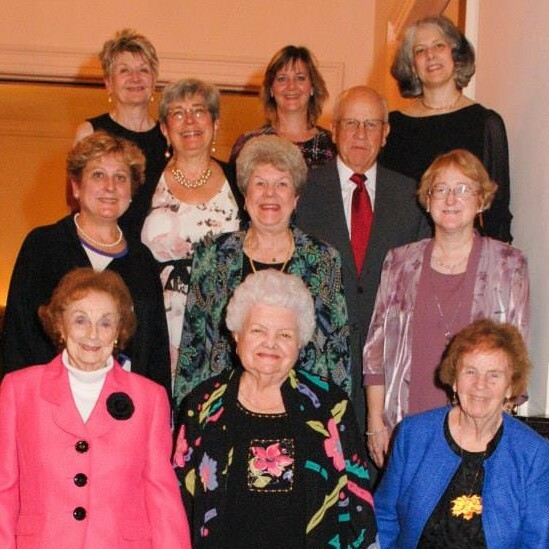 Pictured (left to right): First Row: Mae Walsh, Ann Kepic, Ann Marie O’Hara, co-chair; Second Row: Joanne Kavulich, Sandra Fusaro, Donna Adler; Third Row: Dorothy Bosley, President and Conrad Bosley; Fourth Row: Leni Piasky, Renee Arledge, and Cathy Chamoni, Chair. 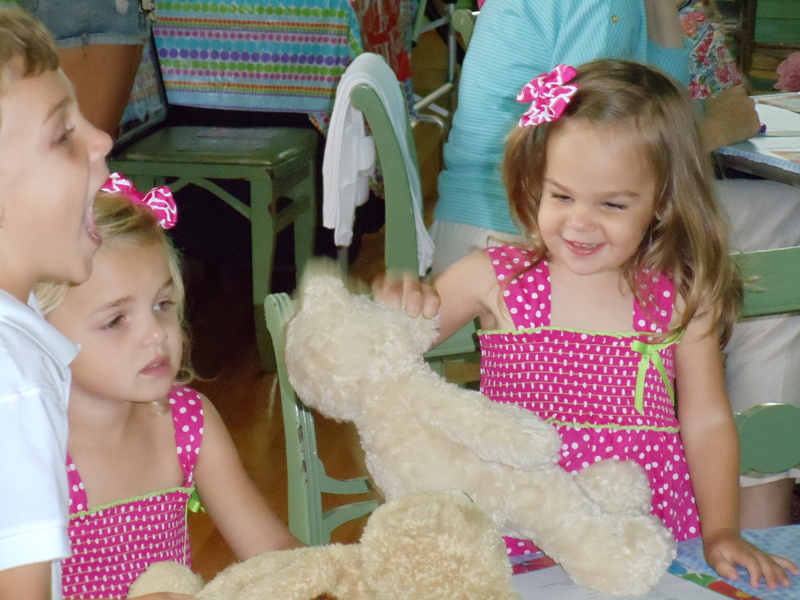 A shot from the 2013 Teddy Bear Picnic at The Century Club of Scranton. Schutzengiggles performing at Oktoberfest 2012.